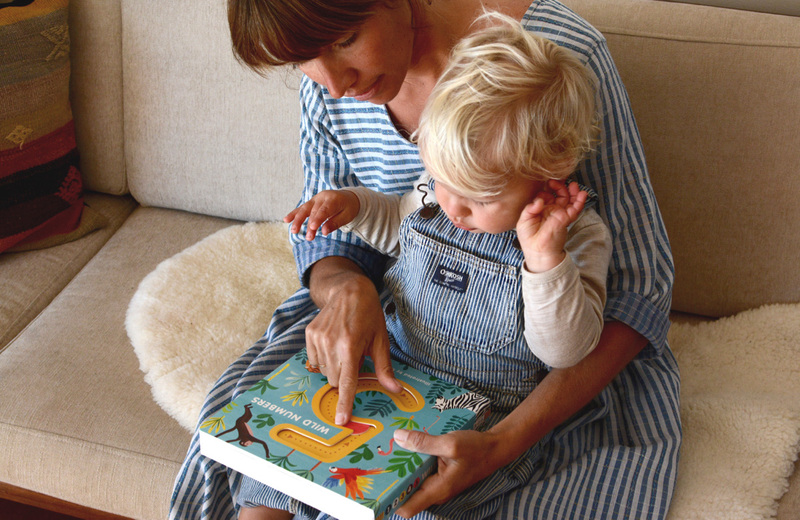 Bella Gomez is a UK-based designer, illustrator, a mum of young children and a reader of this blog. We were so thrilled when she reached out to us recently to introduce us to her new children’s board book, ‘5 Wild Numbers‘. The concept of the book is simple — count the wild animals one to five. 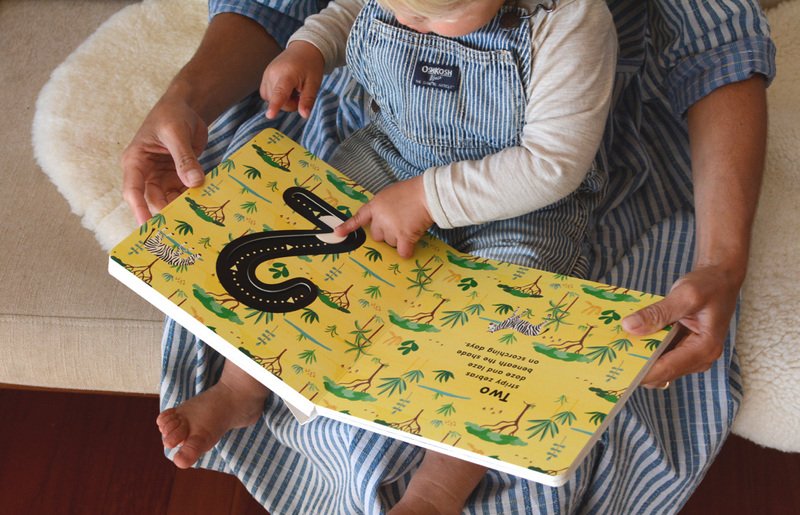 But the pretty illustrations and patterns make this counting book that much more special. 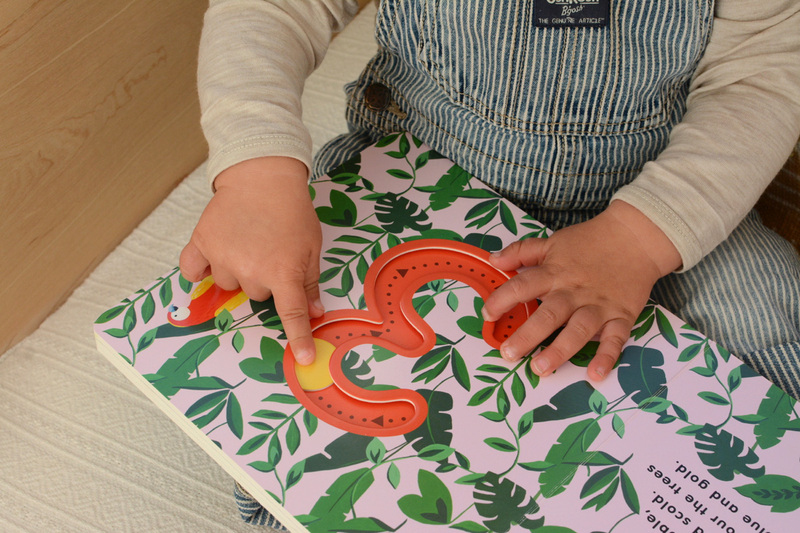 And what really sets the book apart is the unique sliding circular discs in each number, allowing babies and toddlers to trace the number as you read and count aloud.